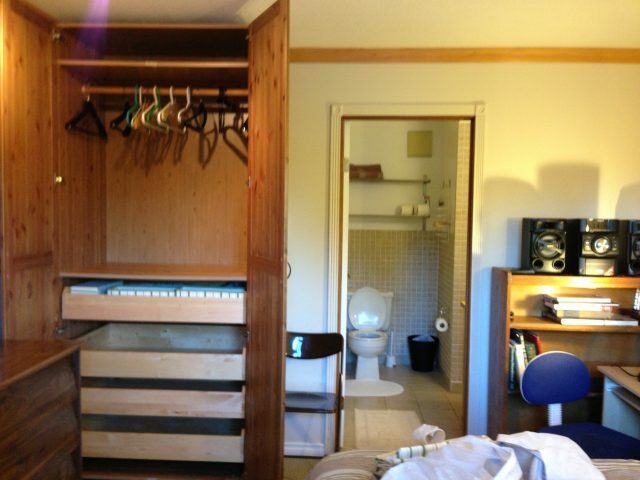 Room for rent with private Bathroom -toilet, sink, and shower. Use of fully equipped kitchen, and Laundry. Laundry soap included. 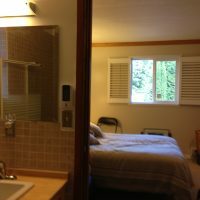 All utilities plus Hi-Speed WiFi and cable TV. 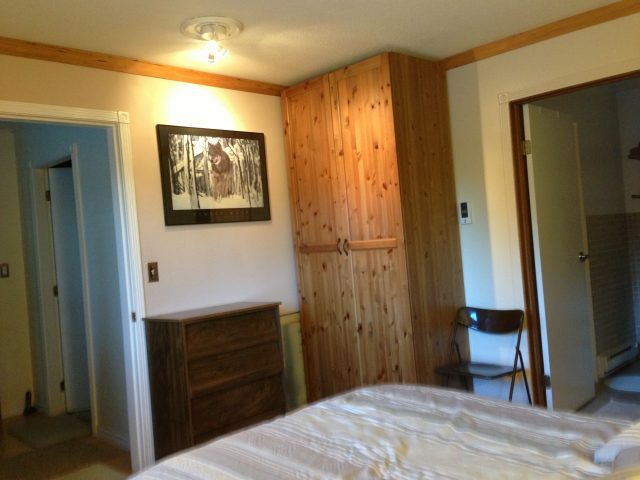 Room has double Bed, desk, new black office chair, lamps, bookshelf, closet, and dresser. Lots of Space for your food in extra Fridge. 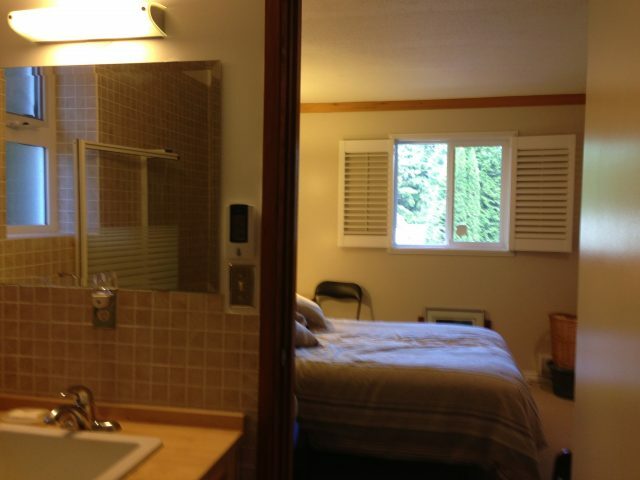 House is 5 minute walk to beautiful Deep Cove. Bus stop to CapU is steps from door. Female please, our daughter has room beside.